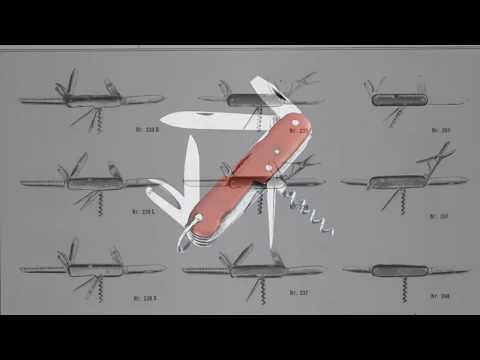 Lightweight Clip point Blade for light pruning. Black Fibrox handle with solid brass liners. Blade length: 2’’. Length closed: 4’’. Weight: 2 oz. 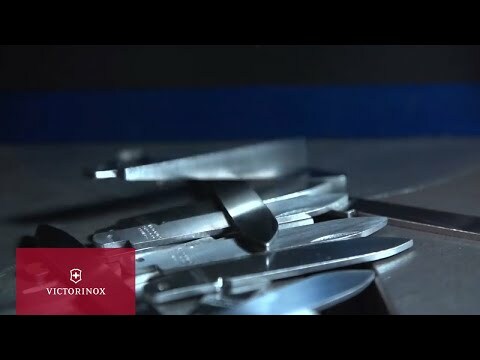 Acclaimed by users everywhere, Victorinox grafting and pruning knives are constructed with quality stainless steel blades.